MP4 is one of the most popular video formats favored by most people, and usually it is the top pick for both web and mobile viewing. While, irrespective of the power of MP4, some of the media players and video editing software does not support the MP4 format due to the complicated video codec, resolution and other factors. What good is having a super-compressed MP4 video if you can't watch it on whatever device you choose? Sure, that best MP4 movie may look absolutely phenomenal in high-def on your computer, but it can be a pain to watch on your home console, or — if you want to cut the cord entirely — on your tablet or smartphone. 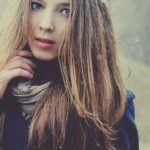 Luckily, quality MP4 video converters have been around for several years, allowing users to convert their precious video footage into a number of desirable formats as well as MP4. Here we list the Top 3 MP4 converter for Windows and Mac in 2018 -2019 according to Google ranking and user popularity. Check them now. As we've seen, there are lots of great video converters available to download, but Dimo Video Converter Ultimate stands out from the crowd after tested with more than 10,000 video files, thanks to its sheer speed based on the CUDA NVIDIA speed-up technology and the number of audio and video formats it supports. With Windows(10/8.1/8/7) and MacOS available, it is a fantastic piece of MP4 converter that can handle conversions to everything from DivX and SD/HD/4K videos, to VOB, and more than 200 other input formats (including 4K video formats), all within an attractive and minimalist interface. no matter how old and obscure the format of that video you have lurking on an ancient hard drive, e.g. AVI to MP4, AVI to MOV, MKV to H.264, MTS to AVI and transferring videos in any format to almost all portable devices, including latest released smartphones/tablets, such as iPhone X/8 (Plus), HTC Vive, Galaxy S8 (Plus), in only 3 steps. Furthermore, the built-in DVD/Blu-ray ripper is huge plus, the resulting video quality is excellent, especially when paired with the barebones player to preview source MP4 and editor that allows you to trim, crop, and layer video effects for a more hands-on approach. Dimo Video Converter Ultimate covers a good deal of media servier– offering home video media radio server to sharing your movies for mobile devices and consoles, among other machines – making it one of the most user-friendly and adoptable freemium products in our roundup. Start off using the wizards to guide you today, but as your confidence grows, you can make use of more of the tools on offer to take greater control of each process. 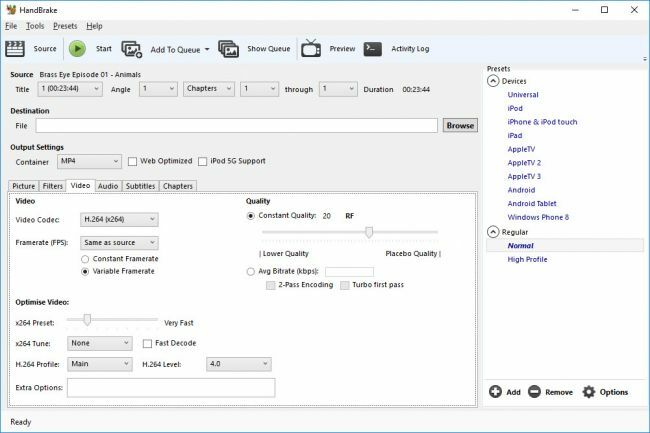 Handbrake is a free video converter that's well known to Mac users, but less famous in the world of Windows. It is worth noting that this is still something of an experimental program and it hasn't even reached version 1.0 in its Windows incarnation, but that doesn't mean it should be overlooked. A slight word of warning: the other programs featured in this roundup have very approachable interfaces, but the same cannot really be said of Handbrake. The program is powerful, but utilitarian. 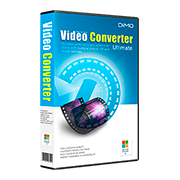 Thus, Dimo Video Converter Ultimate could serve as a good alternative to Handbrake for users who needs a stable and handy video converting program on Windows and Mac. There are a lot of features that allow for fine-grained control of video conversion - including very precise cropping, advanced filtering, frame rate adjustment - but there are also presets for those who just want quick results. Handbrake may take a while to get used to, but the output is worth it. Freemake has built up something of a name for itself for producing astonishing powerful yet easy to use software and making it available free of charge. Freemake Video Converter is no exception, continuing the company's enviable track record. The program can not only convert files from your hard drive to almost any format, it can also be used to download and convert online videos from the likes of YouTube. 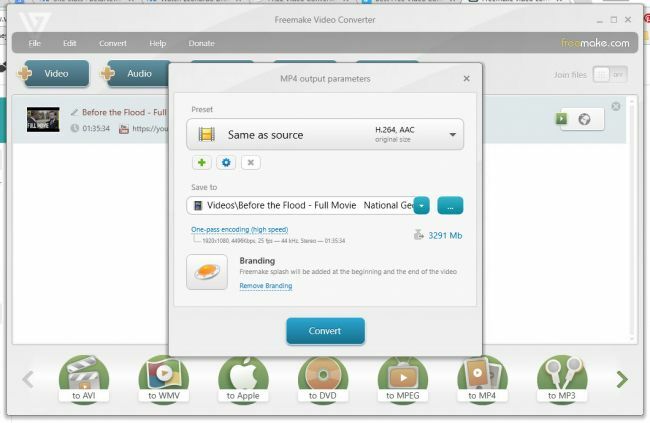 With simple editing tools to trim unwanted footage, the ability to add subtitles, and convert to and from DVD, Freemake Video Converter has all of your everyday conversion needs covered - and more. One word of warning: the installer sneakily tries to add a malware blocker, browser search bar and, ironically, an ad remover. Pay close attention and be sure to use the custom installation option to avoid unwanted extras. Well, if you want an all-in-one video/audio converter, player, editor, free media server and fully compatible with Windows 10/8 and mac which is able to converting videos with faster speed and zero quality loss, Dimo Video Converter Ultimate should be take into your consideration. 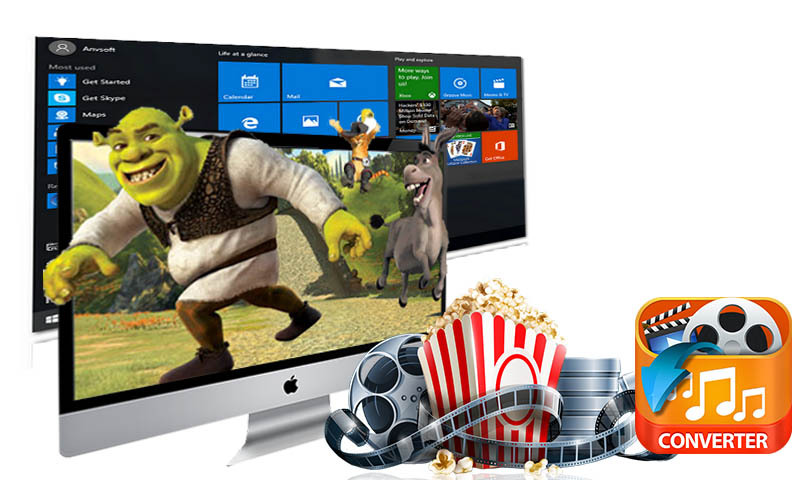 Here is the 3 Top MP4 Video Converter both for Windows (10) and Mac (OS High Sierra) Review in 2018 -2019. I hope it could be helpful to you. Don't just complain about the top five, let us know by Email Us with detailed information of your device such as device model, build number, kernel version and else. Attach some snapshots would be better. And we'll be with you soon. Or share what your preferred alternative is—and make your case for it.